I reinstalled the Hydromate this weekend, filled the Softub and turned it on. I am pleased to say that I can set the temperature to my choice and the Softtub is now heated. 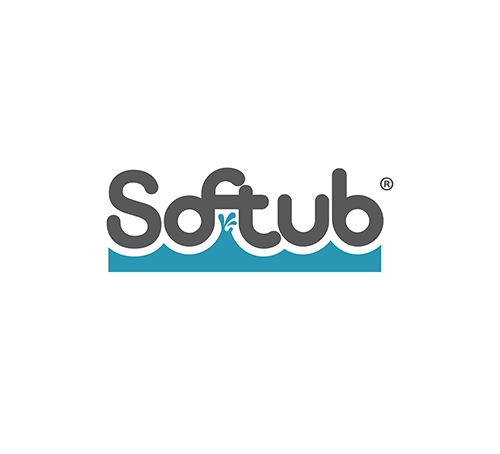 Thank you very much for the support provided by you and the Softub Team, If we ignore the UKMail difficulty, everything went to plan and within an very a cceptable timeframe. 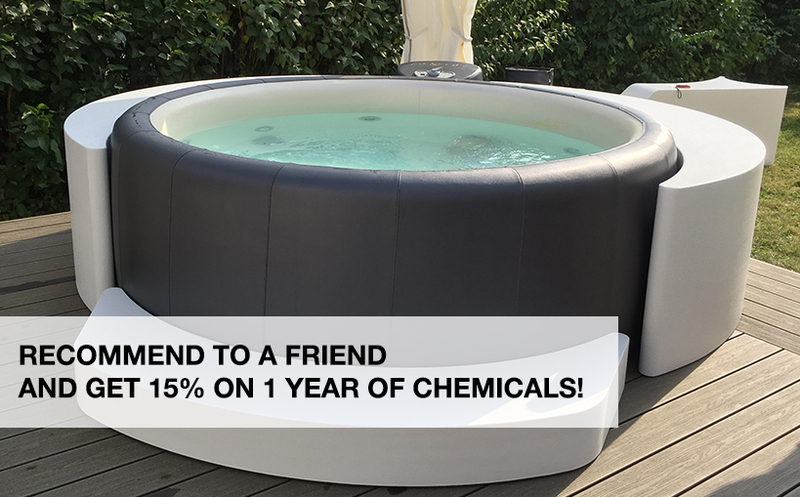 I would have no hesitation to recommend Softub not only the product but the aftersales support.